Commercial court of Lviv region decided illegal the inaction of the Ministry of environmental protection regarding execution of the obligations of Ukraine to reduce green-house gas emissions. Thus, the court satisfied the claim of International NGO “Environment-People-Law”, that aims at bringing Ministry to fulfill obligations in climate change sphere. The court obliged the Ministry to implement climate protection policy in Ukraine. The Ministry has to develop methods of green-house gas emissions reduction, to prepare the allocation plan of GHG emissions permits. The Ministry also has to fulfill obligations on raising public awareness and training experts in climate change sphere. Considering that climate change is happening, the Ministry also has to work out National plan on climate change adaptation measures. «Government of Ukraine does not pay enough attention to the climate change issue which leads to the violation of national and international legislation, – says Maryana Bulhakova, senior lawyer of “Environment-People-Law”, – We hope that this court decision will lead to serious change in climate protective policy in Ukraine. As neither energy nor transport strategies of Ukraine do not take into account influence on climate». Ukraine formally pronounced its consciousness by this global problem and took certain obligations by signing and ratifying United Nations Framework Convention on Climate Change (UNFCCC) and Kyoto Protocol to it. The Ministry of environmental protection of Ukraine is responsible for coordinating the activity related to executing UNFCCC and Kyoto Protocol. 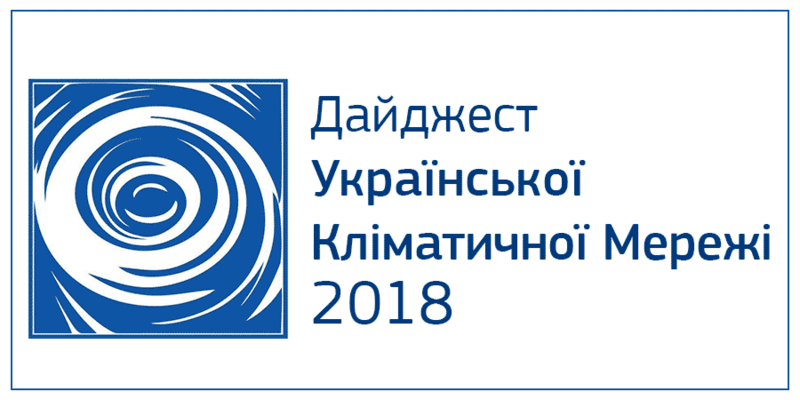 «Environment-People-Law» is the member of the network of Ukrainian non-governmental organizations – Working Group of NGOs on climate change.